White mans got soul! 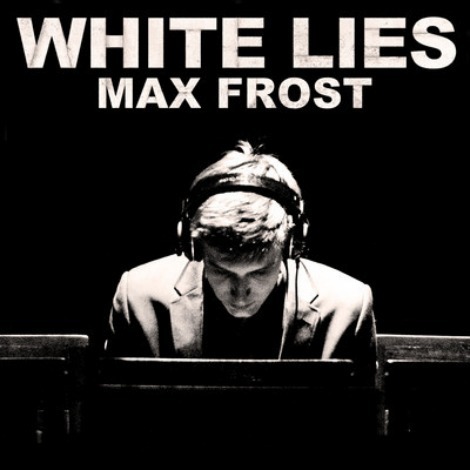 Austin-ite Max Frost has written, produced and recorded a few singles to date but this one seems to have cracked its whip at my usual Anti-Pop tirades. The ‘pop-funk’ melody carries a mashup of hip hop sounds, and electronica instrumentals. A Gnarles Barkley-esque tune with some D’Angelo and Broken Bells drizzled over, it becomes an instant mood-changer. If you’re sitting you will probably chair dance – I warned you.